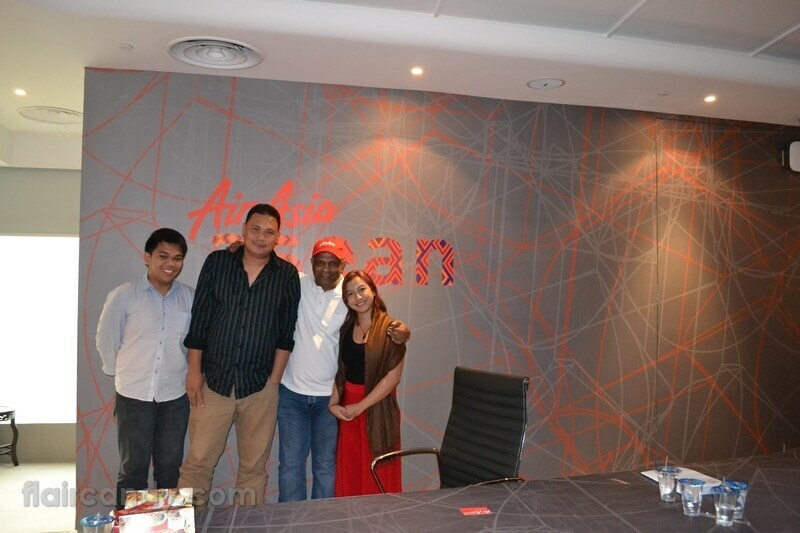 Today, August 7, 2012 in Jakarta Indonesia, AirAsia Group launched their regional hub in Jakarta Indonesia – location separate from the operations of their different AirAsia headquarters, yet a place full of economic growth and opportunities as explained by AirAsia Group CEO Tony Fernandez. I was psyched to be a part of the press con, together with other publications and media such as CNN, Al Jazeera, NBC, Fox and many more. Itâ€™s a milestone event for me as a hybrid journalist/reporter/blogger. Just as this day is a milestone for me, same is true with AirAsia asean who aims for the world to be accessible for everyone. This expansion and a focused location for company strategies marks the beginning of AirAsia Groups growth and expansion plans. Part of the press con was a pocket interview with one of the people behind the success of AirAsia himself, Tony Fernandez. Tony: I wouldnâ€™t say a destination really, but to see a football match in a stadium in Rio. Hawaii would be nice too. 2. 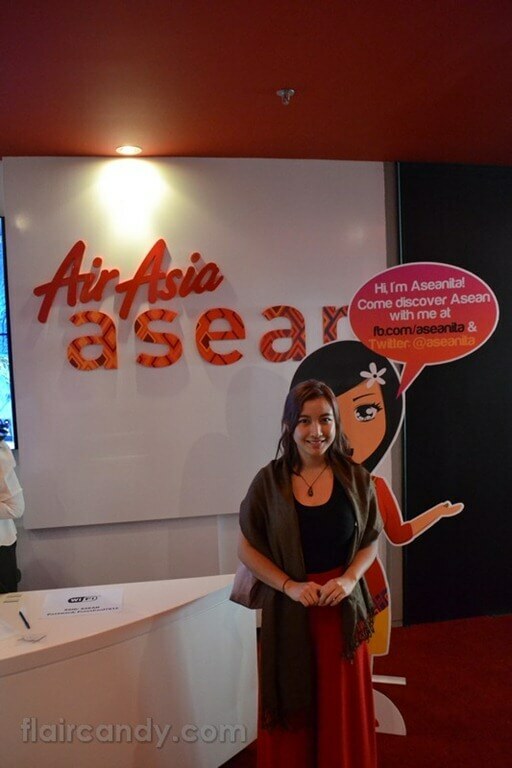 Speaking of â€œdreamsâ€ what are your current dreams for AirAsia? 3. What is the secret of Tony Fernandez? Me: If you were to choose one: Quantity or Quality? Which is it? 5. Any message to Filipino travelers? Tony: Yes, I think Filipinos were starved of international travel. Itâ€™s either Hong Kong, Singapore but AirAsia wants to offer more destinations, more accessibility. I want to make Philippines smaller, and also bring more tourists in the Philippines as well. I enjoyed my interview with Tony as he is very accommodating, humble and honest. I do hope that his noble dreams will come true, because as a traveler, I would want to have more direct flights and accessibility to different destinations in the Philippines and the world! On another note, I think I like being a hybrid journalist. Currently, I see it as a challenge I think I would be good at. You know me, when something gets me interested, Iâ€™m all out with passion in going after it. Who says you can only have â€œOneâ€ dream? Me, I dream a lotâ€¦ and some of them, I have already achieved and once I do the feeling is GREAT! Keep on dreaming and achieving guys! disclaimer: Interview transcript above has been paraphrased, essence of the thought stays. Well Well, going places I see. So when’s the next trip? ahhh chew ^_^ NEPAL!!! I envy your Mt. Everest trip so I thought I might as well see it too!